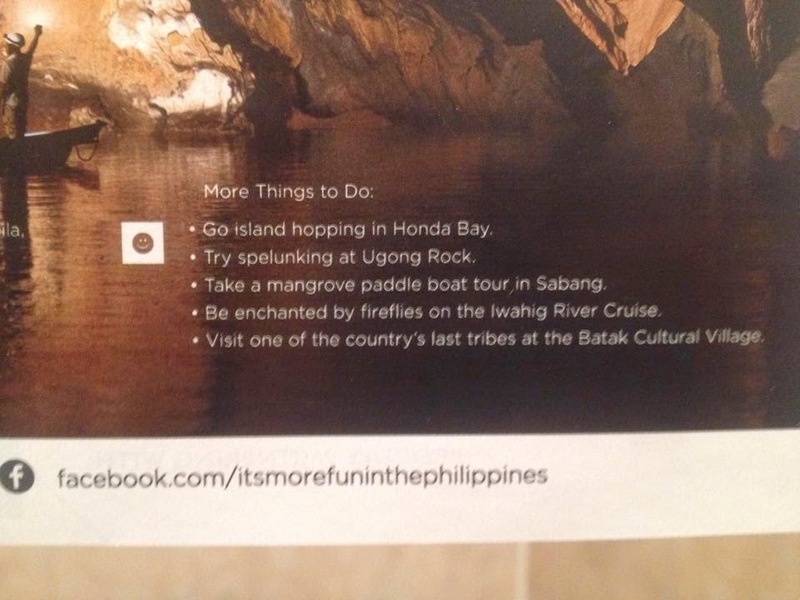 A friend who goes by the name Enzo, the same person behind the travel blog TripZone, posted photos of Palawan on his blog. 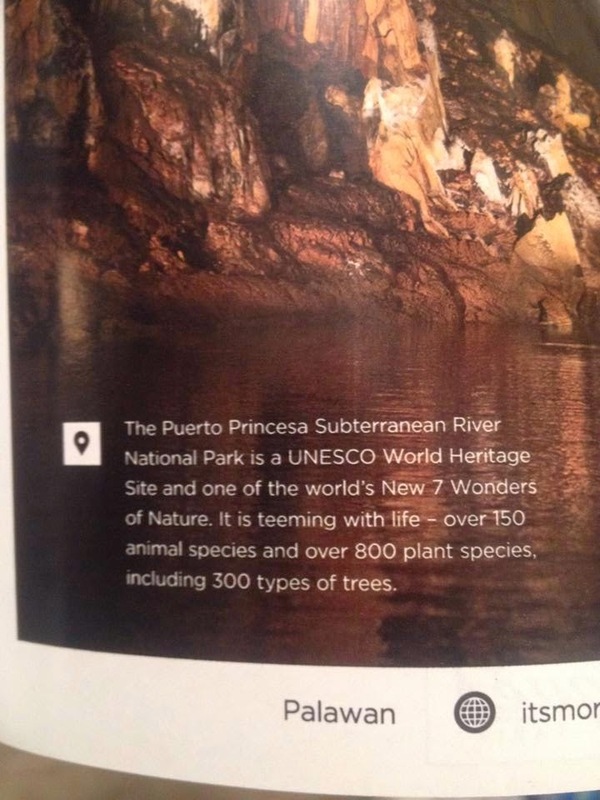 According to him the paradise island particularly the Underground River or Puerto Princesa Subterranean River National Park got a whole page feature at the Travel page of New York Times Magazine, November 2 issue. 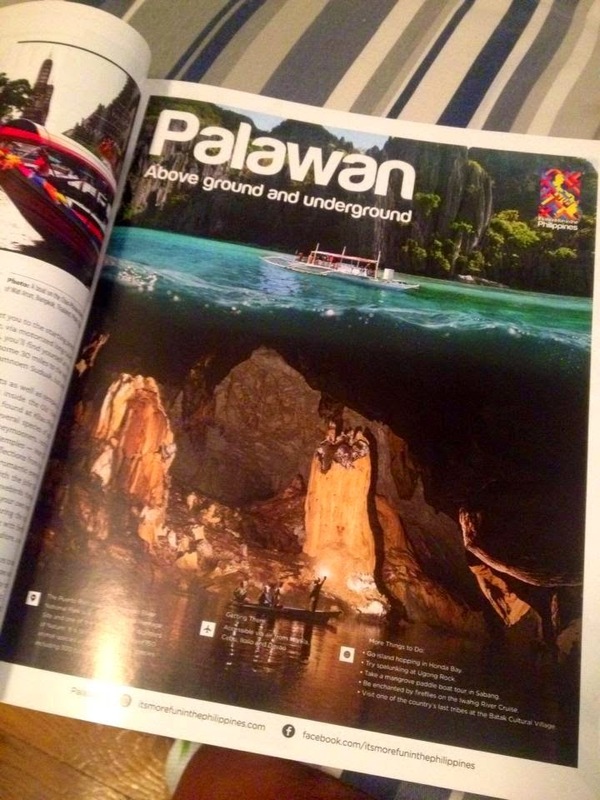 Recently, Palawan was ranked first at the international travel magazine Conde Nast Travel's 2014 Top Island In The World due to its long stretch of powdery-white sand beach, natural beauty and the abundance of animals and plants endemic only to the island. And because I come from Palawan, I felt compelled of writing my own entry about this magnificent island full of great promises.